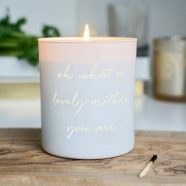 A beautifully scented, hand poured glass candle. 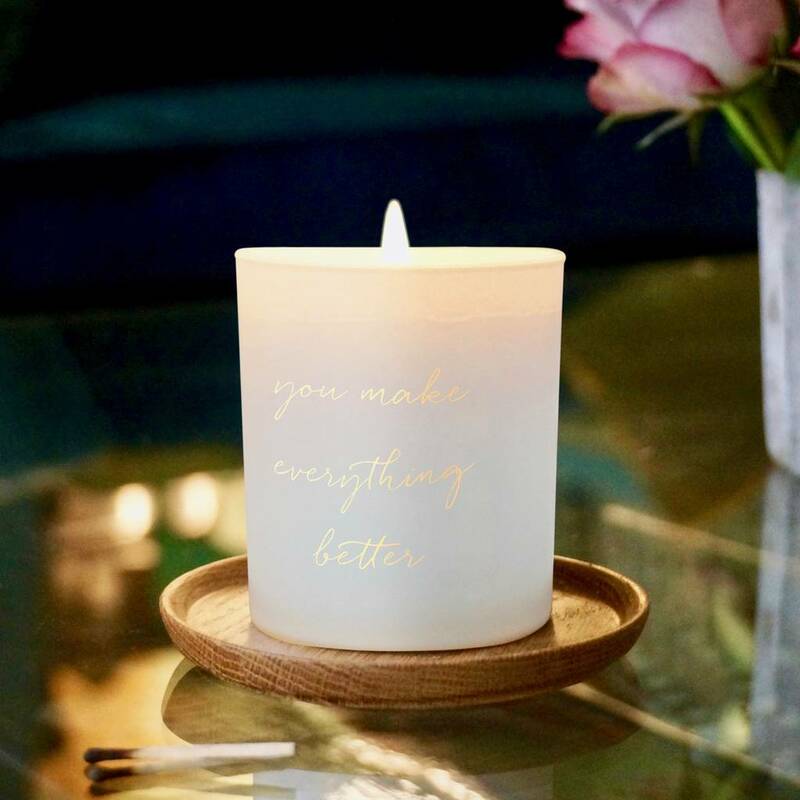 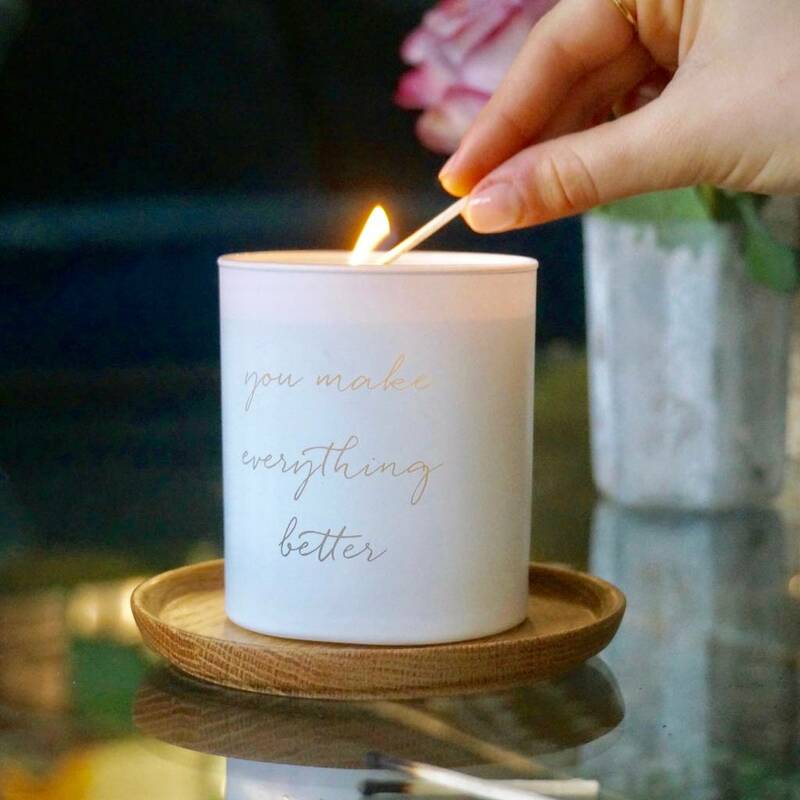 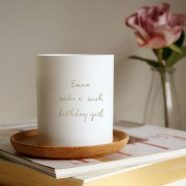 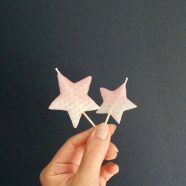 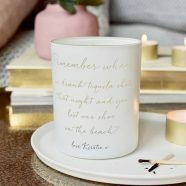 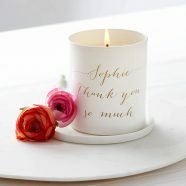 Etched with the sentiment ‘You make everything better’, the words will be softly illuminated by candlelight when lit. 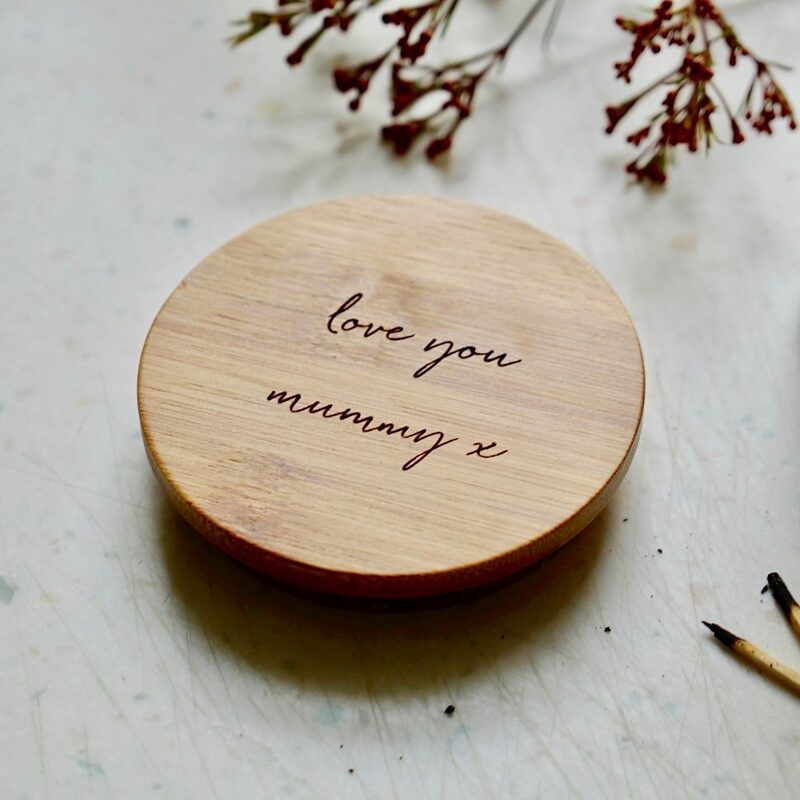 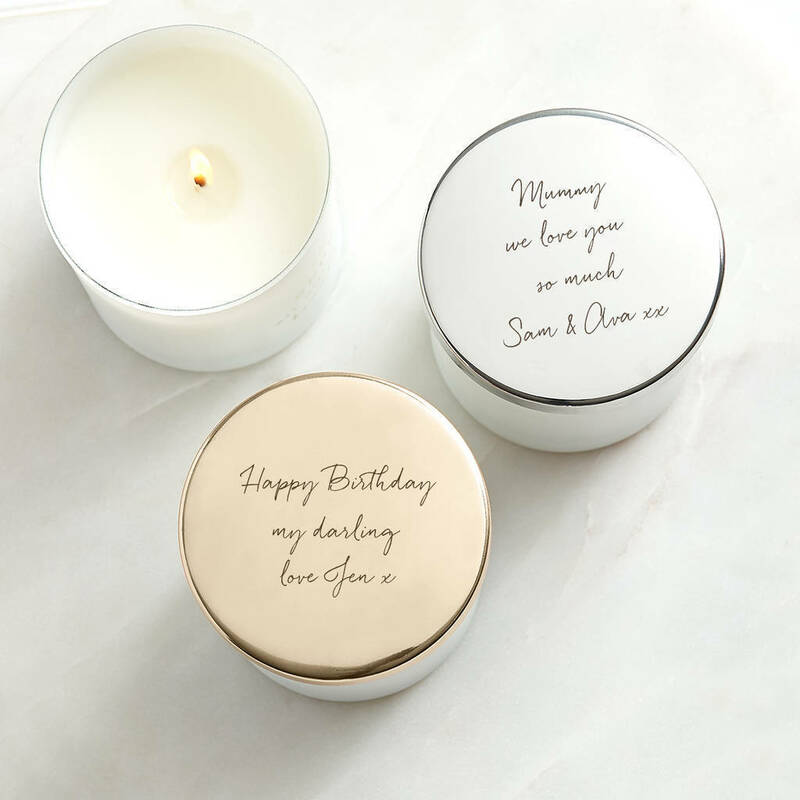 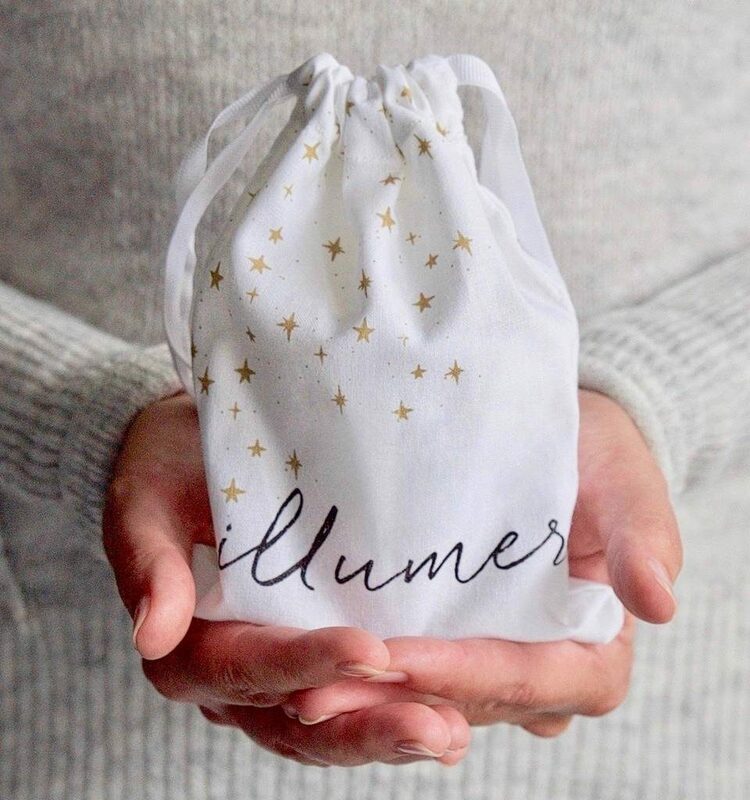 A lovely, heartfelt gift for your other half, best friend or mum – let them know how much you appreciate their support and love.